In this episode of the Masters of Data podcast, I speak with a guest whose professional experience is similar to previous guests on the podcast, yet who has been operating in a much different capacity. 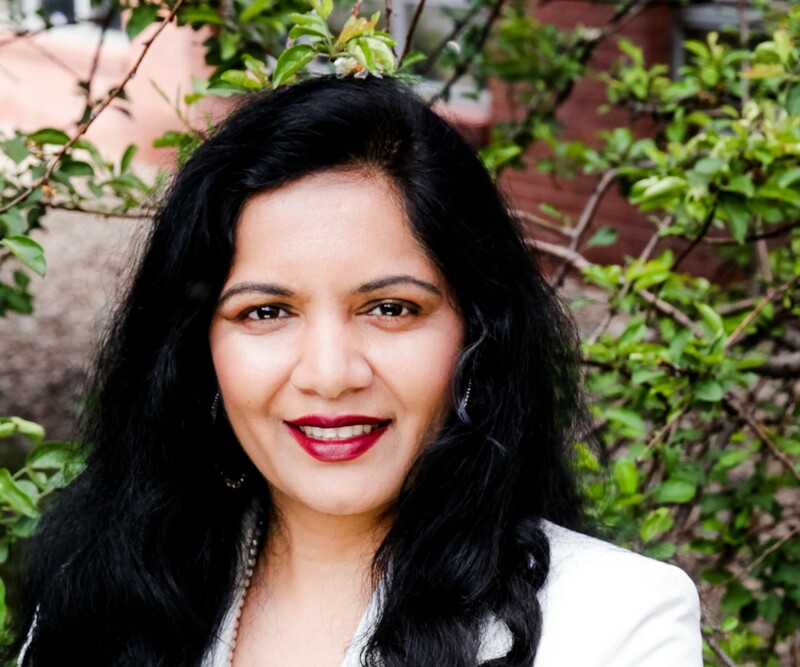 Suma Nallapati was appointed as Secretary of Technology and Chief Information Office for Colorado, a state cabinet-level position, by Governor Hickenlooper in 2014. Under her leadership, her team has won both statewide and national awards, while also revolutionizing digital services for the citizens of the state of Colorado. Suma sits down with Ben to discuss a number of things, including her background and transition from the private sector into the public sector, what it means to operate as the CIO for a state, the ways she has been able to accomplish so much in a short period of time and what she will now be dedicating her time to as she transitions out of the position she has been thriving in. 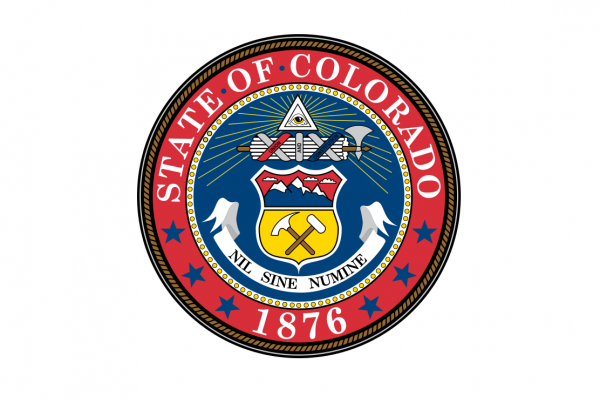 As always, we kick things off by reviewing what lead Suma down the path to her appointment as CIO for the state of Colorado. As Suma shares, she had earned a master’s degree in nuclear physics with a specialization in variation physics and isotope technology. After graduating she was looking for an opportunity that would launch her into a successful career and so she began her trek in the technology sector by functioning as a programmer for Dish Network. After some time she was able to progress with the company and eventually would hold the office of CIO. What she found during her time was that she, “Was able to get a lot done with my team as opposed to just my own individual skills. I found that I love and get energized by people and all the challenges surrounding that. That’s how I stepped into leadership, and for me, it’s all about the team”; an experience that has translated itself not only into her holding a leadership position but also the ability to have incredible impact and effectiveness in her work. As Suma has been functioning as the CIO for the State of Colorado, we make time to discuss what that looks like — as well as the incredible accomplishments she has been able to complete during her tenure in the position. “My office oversees nearly a thousand employees spread across 70 locations at the state of Colorado. They support all 17 executive branch agencies. If you think about natural resources to transportation to ag to revenue, everything. They had around 1,200 innovation projects that my office is responsible for”, as she explains. “We have deployed Google G Suite products for more than 30,000 state employees. As the Secretary of State Technology, I work in close partnership with the Office of Economic Development and International Trade and Colorado Technology Association to attract businesses and technology jobs to Colorado.” So even while operating as a public official, the skills and expertise she utilized in the corporate world have been invaluable. And while there is a lot that is similar in the private and public sector, there are no doubt differences, the greatest of which being how Suma has had to work with legislators and officials as well as functioning with committees and general assembly’s regarding her work to get the needed approval and funding. One additional highlight from the conversation is what Suma and her team have been able to accomplish and the recognition her team was awarded for their work over the 5 year period. “We have received so many awards for the Secure Colorado, which is our statewide cybersecurity strategy. Our strategy and success playbook and five-year roadmaps won numerous awards as well. It is this application that we’ve developed called Universal Application that serves the most vulnerable populations in Colorado. [But] personally, for me, receiving the CIO of the Year award this year, November 2018, by Colorado Technology Association was a true cherry on the top. Also, receiving the 2017 top 25 Most Powerful Women award has helped get that validation from the industry if you will”, she shares. To be able to accomplish so many monumental things is short time is truly remarkable. We also discuss not only the recognition her team has received but also the programs and solutions they have been able to implement that have been successful and impactful, including the Veterans Transition Program which was implemented in December 2017. “It’s a paid internship in which veterans get real-life experience using cybersecurity tools, and the state gets much-needed help from the veterans who’ve worked in cybersecurity while in the military”, as Suma explains. Suma and I also touch on the partnership she developed with the Blind Institute of Technology where “We hire their architects that are going to ensure that all the applications we built is visually accessible. All these kinds of partnerships and outside-the-box thinking, and I’m very passionate about STEM and women in technology.” So while technology, security, and information are the tools of her trade, the real heartbeat of her work is finding ways of improving the lives of others through these tools. While Suma has no doubt been able to accomplish incredible things during her time in the position, we discuss what it will look like for her to transition out of the office of CIO of Colorado and now step back into the private sector as the Chief Digital Officer at Dish Network where she will focus on, as she notes, “Looking at how Dish can get the maximum leverage out of digital transformation of their application service January and how they serve their customers”, something that she will no doubt excel in. Her take away from her time in the public office role was simple. “It’s very important to citizens that are entrusting their very sacred information to us. We need to treat it as such. We as individual users of data and individual contributors of data, we need to think about the private contemplation, the autonomous start, and the solitary introspection of data, and not just let these big companies run amok with how we think about ourselves.” While using finding ways to incorporate data, privacy and initiatives in AI in the private sector are crucial, it is remarkable to see the work being done in the public sector through the initiatives of masters of data like Suma Nallapati. Suma Nallapati was appointed Secretary of Technology and Chief Information Office for Colorado, a state cabinet-level position, by Governor Hickenlooper in 2014. Under her leadership, her team has won both statewide and national awards, while also revolutionizing digital services for the citizens of the state of Colorado. 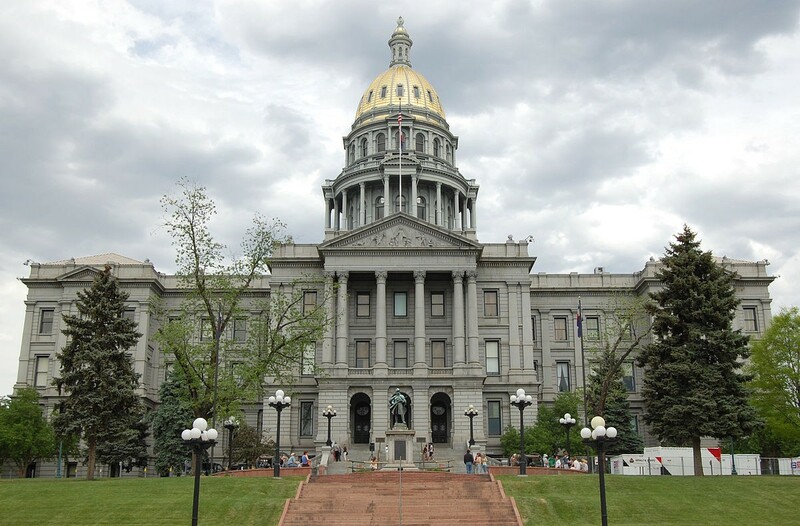 The role of Secretary of Technology and Chief Information Officer oversees nearly a thousand employees spread across 70 locations at the state of Colorado. They support all 17 executive branch agencies. They had around 1,200 innovation projects that the office is responsible for. People want to solve challenges rather than stick to hard lane like, “this is my stance versus yours”. Suma’s team was awarded a number of honors for Secure Colorado, their statewide cybersecurity strategy. Suma was awarded CIO of the Year in November 2018 by Colorado Technology Association. The way to accomplish a lot in the security sector in a short period of time is to create an established trust upfront. There is a need to establish a baseline of performance, showing that you can deliver and that people can trust you with these innovation projects. The Veterans Transition Program is a paid internship in which veterans get real-life experience using cybersecurity tools, and the state gets much-needed help from the veterans who’ve worked in cybersecurity while in the military. Through a partnership with Blind Institute of Technology Suma’s team has been able to hire their architects that are going to ensure that all the applications being built is visually accessible. To be an effective leader, it’s okay to take chances. It’s okay to take risks. If you don’t get invited to the table, bring your own folding chair. Don’t wait for opportunities. Don’t wait for someone to create this opportunity for you. Be bold, in a very humble way, to create opportunities for yourselves and others, and be a role model for others because that will help empower you to be the best that you can be. There are now more women at the CEO level and the technology conference landscape is changing immensely. Security is very important to citizens that are entrusting their very sacred information to others. It needs to be treated as such. In his book World Without Mind, author called Franklin Foer notes that we as citizens, we as individual users of data and individual contributors of data, we need to think about the private contemplation, the autonomous start, and the solitary introspection of data, and not just let these big companies run amok with how we think about ourselves.